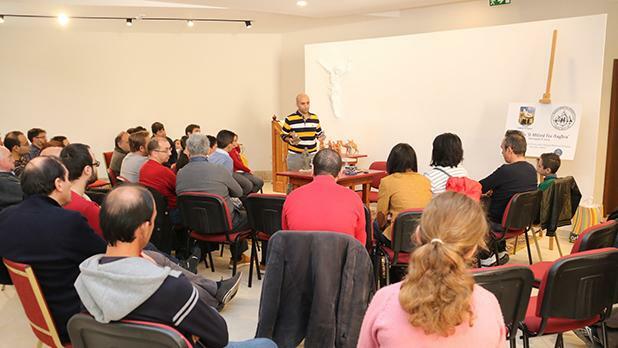 The Għaqda Il-Milied fix-Xagħra (Christmas in Xagħra Society) held its annual seminar at the Ċentru Ġesù Nazzarenu in Xagħra. 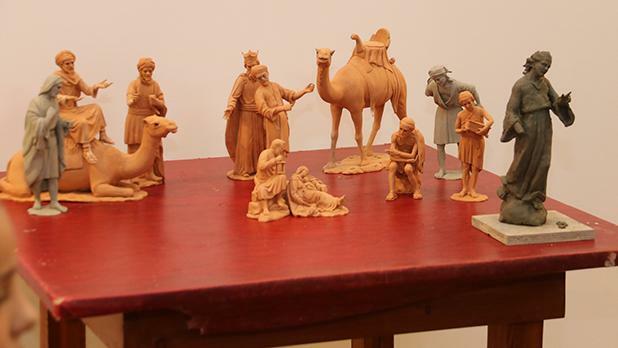 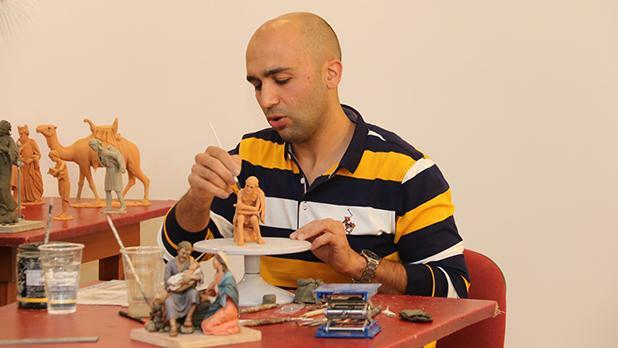 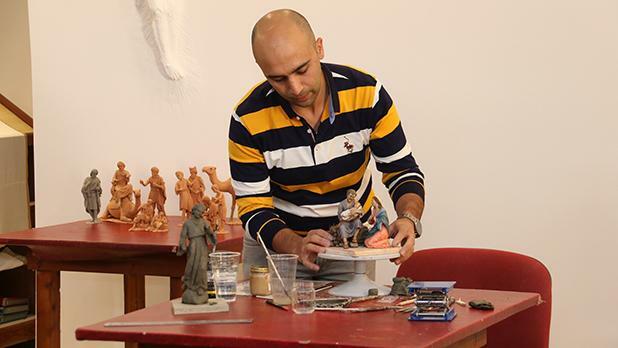 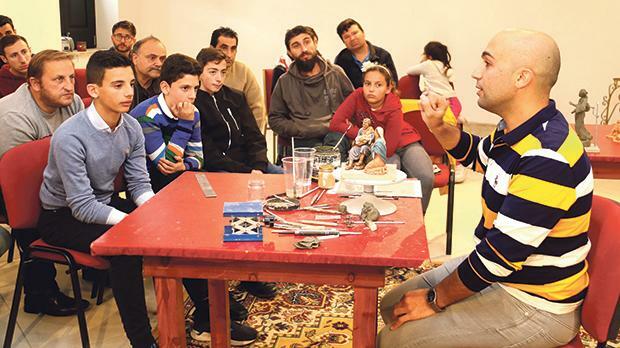 Gozitan artist Hubert Saliba demonstrated how he creates Nativity figures in terracotta. 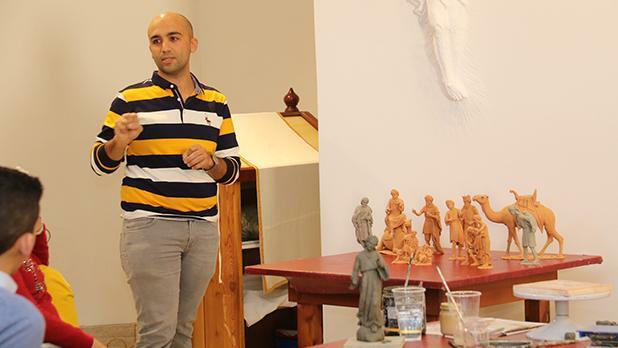 The event was held in collaboration with the Xagħra local council.